Drop your Viva BCC and snap it off at the base? Hopefully you didn't throw it away! 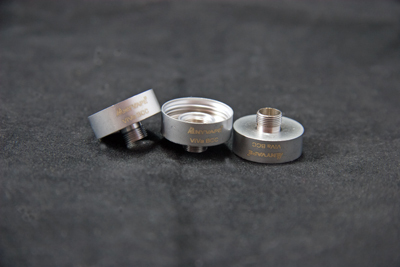 Pick up this replacement base and your AnyVape BCC is good as new!